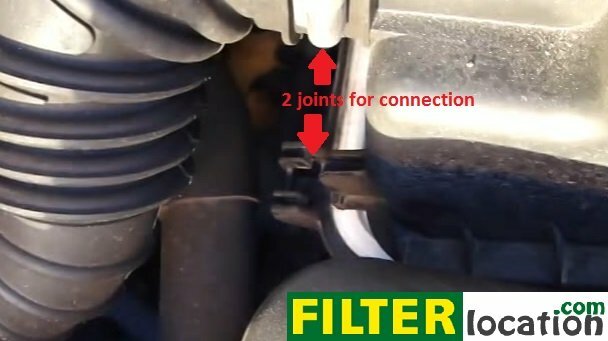 The engine air filter replacement on this car is very, very simple and can be done in less than 5 minutes. You will not require tools, just a new air filter. 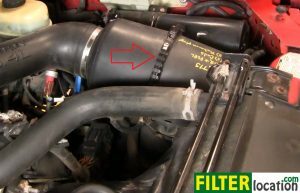 Secure the air box with the metal clamp. 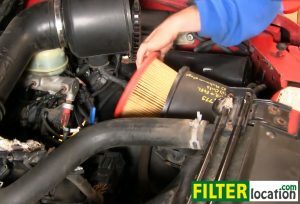 Why do you need to replace the engine air filter regularly? 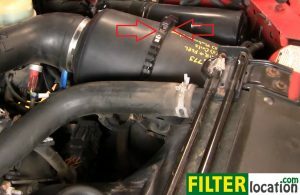 This filter cleans the air that enters the engine by stopping the dirt and impurities from outside. If this filter gets old, it might get clogged and it won’t accomplish that role, causing a lot of damage to your engine, resulting in very expensive repairs. Replace this filter regularly to make sure the engine of your car runs properly and to prolong its lifetime.